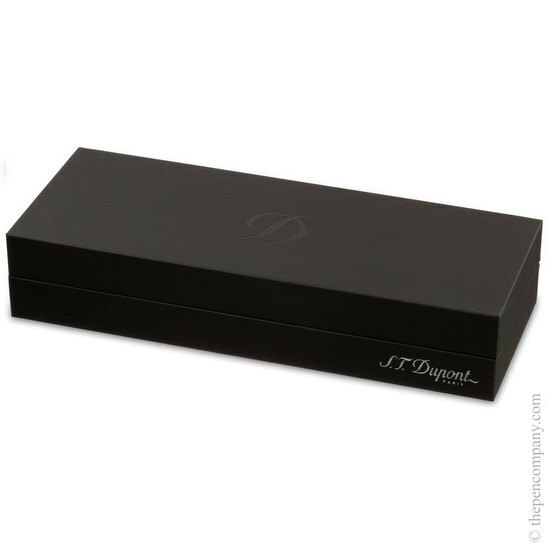 While utilising modern materials and manufacturing techniques, the S T Dupont Défi collection still retains the traditional values of quality, finish and attention to detail for which S T Dupont are renowned. Inspired by the jet fighter, the sleek, modern lines of the Défi are a delight to hold and to use, as well as making a positive style statement. 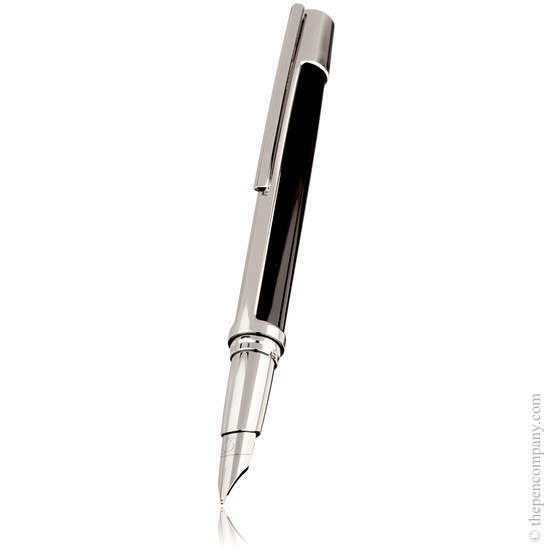 The integrated design of the steel nib, itself two years in development, not only confirms the design credentials of the fountain pen, but also gives a soft and smooth writing experience.This updated fountain pen design places the articulated clip on the barrel of the pen to allow for a 'nose-cone' styled cap.